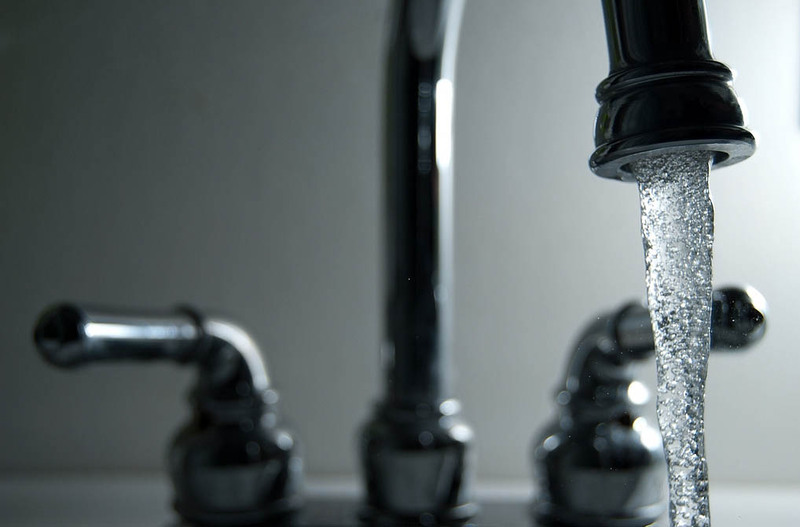 When it comes to purifying your drinking water, there are many options to consider. In this article we’ve rounded up the most common methods to do this while travelling, whether you are camping, hiking or backpacking. In a future article we will focus on the benefits using Hydrogen Peroxide-based products to purify water, a very effective method to make sure your water is safe to drink and use, with non of the drawbacks on the methods listed below. Boiling your water is one of the easiest ways to treat your drinking water – and you’ve all had lots of practise! Keep in mind that dirty water needs to be boiled for at least a full minute (five minutes to be extra safe). 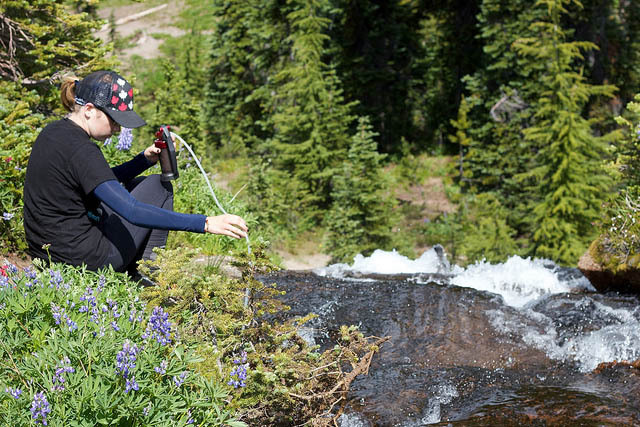 While this may not be the best solution for a mid-hike drink of water, it’s a great solution for camping. 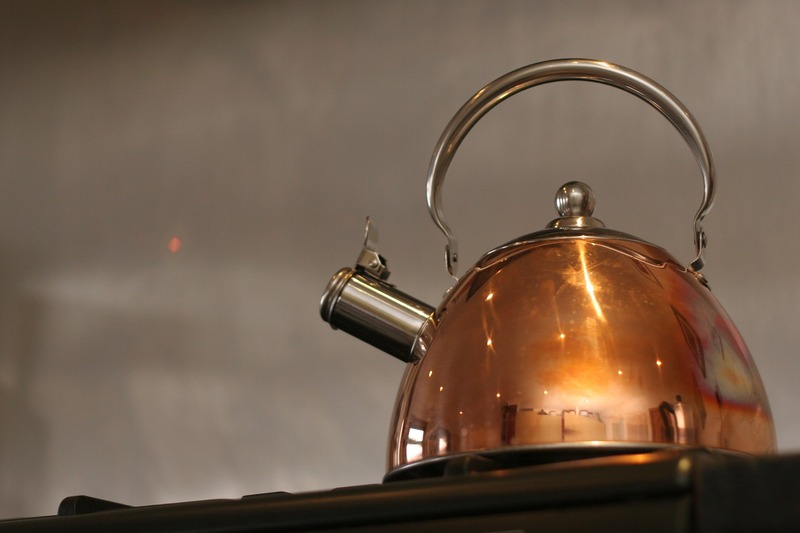 All you need is a pot or a kettle and a source of heat such as a gas stove or fire. PROS: Kills all bacteria and viruses and makes muddy water drinkable. CONS: Does not remove dirt or chemicals. Has to be cooled before it can be drunk. TIME: 1 – 5 minutes once at boiling point. Chlorine tablets are believed to be one of the most effective solutions for killing pathogens and are readily available at just about any outdoor warehouse. Be aware that in order for the chemicals to work, the tablet needs to be left in the water for long enough to kill the germs completely. PROS: Kills all bacteria and viruses. CONS: Does not remove dirt or clean the water. Doesn’t have a great taste. TASTE: Some have a slightly chemical taste. Iodine comes in both liquid and crystal form. Add five drops of iodine solution per litre of clear water or 10 drops per litre of cloudy water. If you’re using iodine crystals, a bottle can treat up to 2,000 litres of water. Please note that Iodine is sensitive to light and must be stored in a dark bottle. It works best if the temperature of the water is above 21 degrees Celsius. PROS: Treats large volumes of water and is easy to carry. CONS: Not effective against Cryptospirodium. Some people are allergic to iodine (particularly those allergic to shellfish). Iodine is not recommended for pregnant women, those with thyroid problems or for prolonged use. Must be combined with neutralising tablets to make it drinkable. TIME: 30 minutes to 60 minutes. Mixed oxidants like the portable Miox Purifier use salt to purify fresh water and can treat up to 200 litres of water with one set of Lithium batteries. By using electricity, the salt breaks up into chlorine and hypochlorite which is then poured into the water to treat it. Convenient test strips are included that allow you to test the safety of the water. PROS: Fast and effective. Will kill Cryptosporidium when treated for 4 hours. CONS: Relies on batteries which could fail. TIME: 15 minutes – 4 hours. If you are not in a rush, a good way to sterilise your water is by simply leaving a clear bottle, no larger than a 2 litre, of water in the sun for a few days. Make sure you place the bottle on its side to get as much of the water exposed to the sun as possible. If possible, place the bottle on a reflective surface for the best results. CONS: Does not eliminate chemicals. Only works in good weather. Time consuming. TIME: 6 hours with full sunlight. The handy Hydro-Photon Steri-pen uses ultra-violet light to sterilise drinking water in under a minute. It is used by simply submerging the device into the water and stirring it. PROS: Kills 99.9% of bacteria, viruses and protozoa. Fast, easy to use and light to carry. CONS: Not recommended for cloudy or dirty water. Relies on batteries which could fail. TIME: Treats 0.4 litres in 48 seconds. Grapefruit seed extract is a natural purifier and is a great choice for those who want to skip the chemicals. Just add 6 to 10 drops of the liquid per litre of dirty water. PROS: Natural treatment for killing viruses. CONS: Bad taste. Not recommended for long term use or for very dirty water. There are many different types of filters on the market that use either gravity or pumps to work. Take your pick of filters that use porous materials such as parchment paper to trap dirt particles or ones that also combine the use of chemicals to treat the water. These filters will all get rid of bacteria and dirt and usually work with having two compartments: one for holding the dirty water and one for the clean water. PROS: Kills bacteria. Relatively fast treatment time. CONS: Doesn’t kill viruses. Bulky to travel with. Not recommended for hiking. TIME: Dependent on type of filter. Chemical water purification works better when the water is warm so leave the water in the sun before treatment. When the water is cold, double the treatment time to be extra safe. If the water is cloudy or filled with large dirt particles, strain it before treatment using a clean cloth or item of clothing. If you only have very dirty water to work with, leave it to stand for a few hours to give the particles a chance to settle. 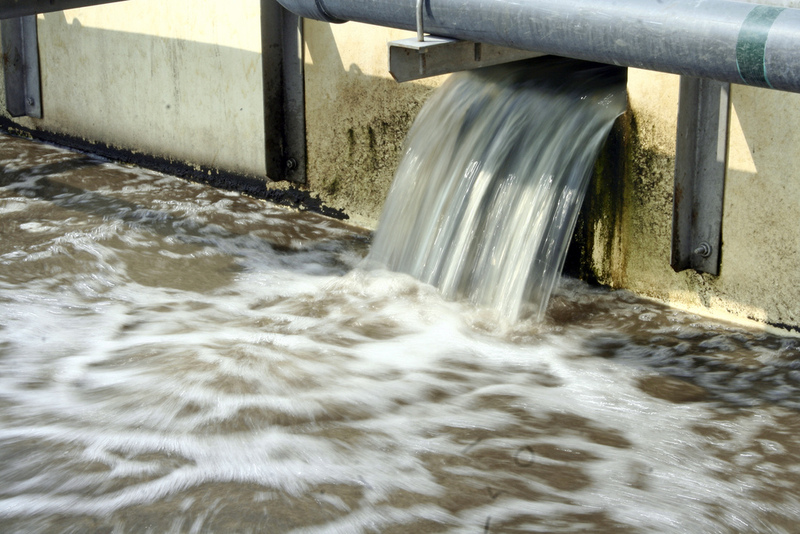 Make your chemically treated water taste better by aerating it. You can do this by transferring the water quickly back and forth between two containers. Add Vitamin C, a pinch of salt or neutralising tablets to iodised water to get rid of any bad taste or colour – make sure the water has completed its treatment before adding flavouring! There are so many options for purifying your water while travelling and the right treatment method varies from person to person. 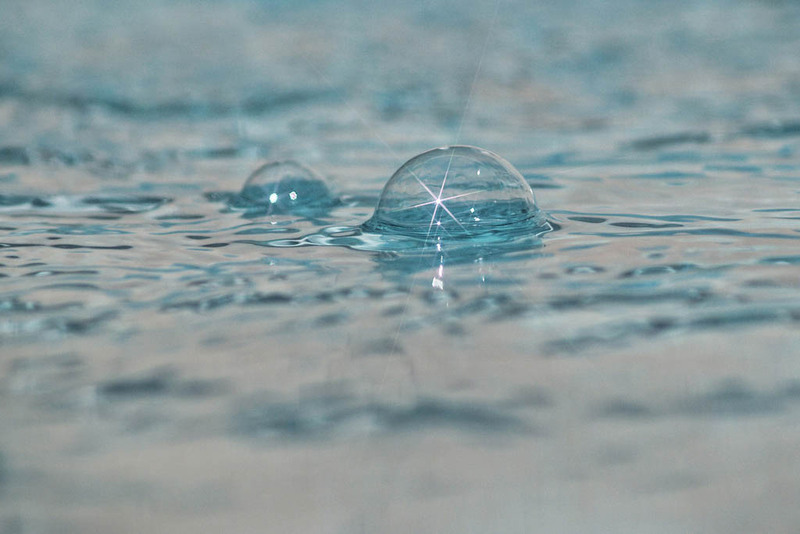 What are your tips for purifying water on the go?